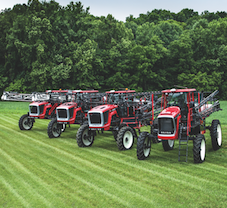 SPECIAL OFFER: Order a 2019 Apache AS740, AS1040, AS1240 or a Bruin HS1100 by June 30, and have no payments or interest through January, 2020. 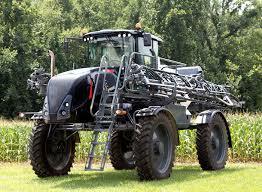 Ohio Valley Ag offers a complete line of new and used spray, fertilizer application, and precision farming equipment. Our agricultural products include self-propelled sprayers, fertilizer & litter spreaders and tenders, liquid applicators, anhydrous ammonia running gears and toolbars, seed box tenders and totes, and precision electronics. With locations in three states – OVA features dedicated Equipment Sales, Parts, and Service to fulfill you, the customer’s, every need.